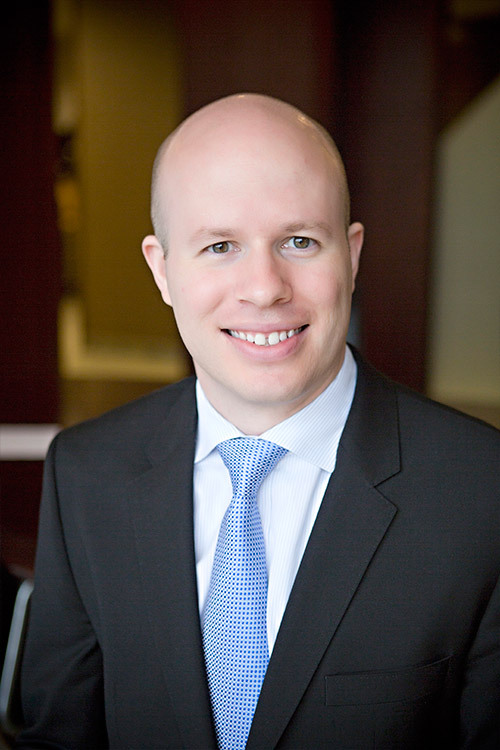 JD Leggott began his career at Meristem as an intern after graduation from Creighton University in 2008. After assisting in the operations department and in various technology related roles, he joined the investment team in 2012 to provide support to Meristem’s senior investment professionals. JD’s responsibilities cover a wide range of roles including updating manager information, building models in Excel, and providing coverage for legacy common stock positions. He also works with the client advisors and provides them with updated market and manager information.